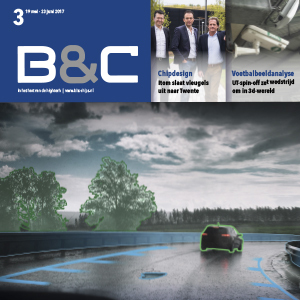 Bits&Chips is the leading news and opinion magazine for the high tech industry in the Netherlands and Belgium. Bits&Chips issues 8 times a year. The focus of the magazine is on news and trends in embedded systems, electronics, mechatronics and semiconductors. The central theme in the news items is the influence of technology. It is possible to advertise in print, on the website, in the newsletter (issues on Tuesday and/or Thursday).